IKEA keeps trying to get new clients and launch new product lines by having partnerships set up with various celebrities. The latest one is with Virgil Abloh, a creative designer, trained architect and DJ. He is also the founder of Off-White, an Italy based fashion label. That brand is known for creating products and art that is reflecting the political and cultural climate of the time. One main focus is to create a design that is good for the current generation that buys the very first real furniture items. In most cases people buy in the environment of their parents so furniture buying is not considered. When moving alone the choice is to be made. This is the market that IKEA is now going after. 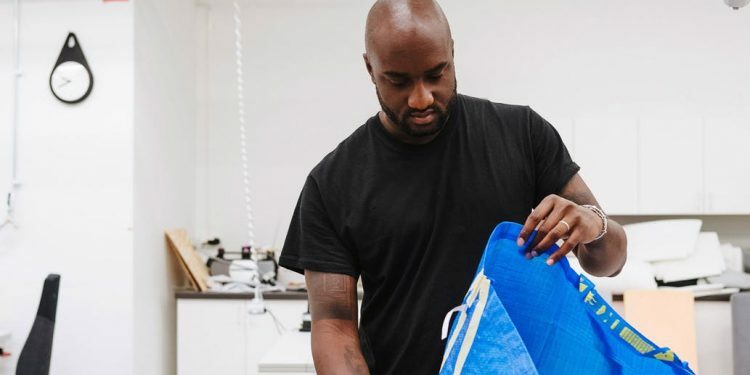 Abloh and IKEA are partnering for a furniture collection that is to be launched in 2019. It will surely be fashionable and inexpensive, with furniture being built based on specific tastes, budgets and needs for the young adults, the Millennials.